Want to see all the technologies used by oneopinion.com? 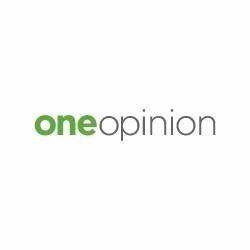 OneOpinion membership allows you to connect with hundreds of brands and determine their success, all while earning cash. Big brands care about what YOU think, that’s why they will ask for your in help making the newest products and services that people just like you would buy! For a quick look at additional technographic info on oneopinion.com or any domain on the web, download our Chrome Extension. Check out our help article to see how Datanyze Insider can help you.